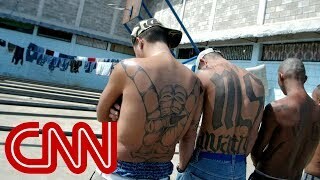 MS-13 MEMBERS FIGHTING IN SYRIA!!! 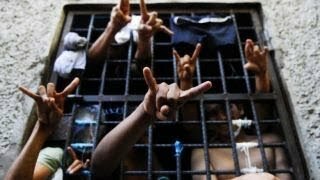 so i find these to nuts in syria. 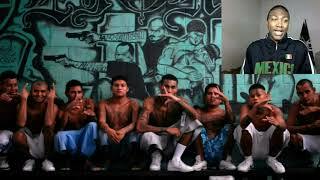 they bout that life. 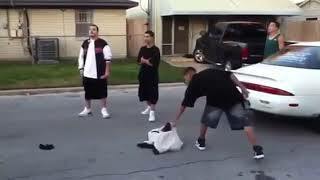 More fighting vids will come soon. 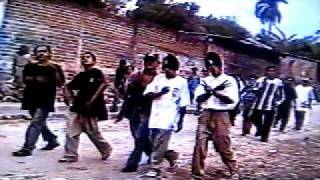 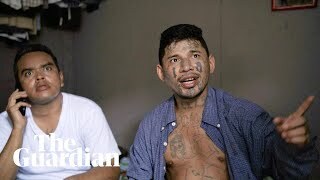 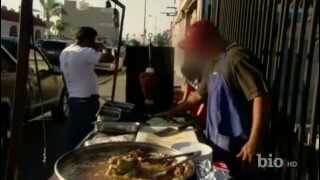 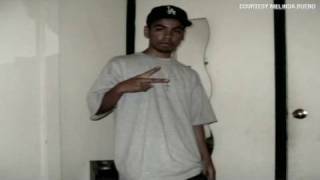 El Salvador vs Mexico - Salvadoran gang MS 13 tracks down and kills all it's Mexican gang rivals, especially the Sureños. 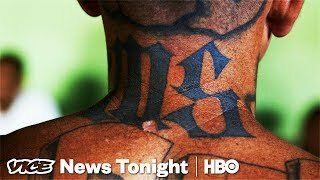 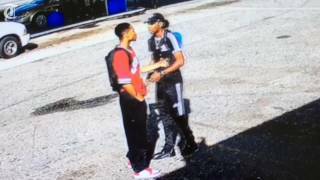 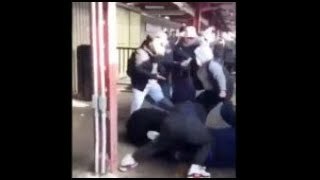 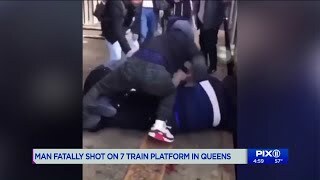 HERES SOME NEWS FOOTAGE OF A DRIVE BY SHOOTING IN JAMAICA QUEENS NEW YORK....LATIN KINGS SHOOT 3 RIVAL MS-13 GANGMEMBERS. 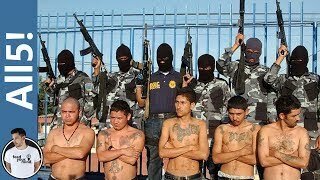 5 Most Dangerous Gangs In The World!